It all started with two individuals desire to do better and to prove to onlooker's who doubt entrepreneurship and undervalues the real power of networking. So from Michigan to New York and BEYOND, These two hunted key relationships and slowly but steadily built a team (a very nice team) of entrepreneurs as well as small and large business owners. Today we service tons of retail and residential needs year round! Please check back frequently as we will be updating products and services or e-mail us if you are interested in being apart of our e-mailing list. Finally, if you or someone you know would like to gain more exposure about there product and service this is a perfect place to do so. Get MORE from your life and have time for the ones you love the most by taking advantage of all the things (EC) can do for you and yours. Enjoy! Orders usually ships in 4-7 business days unless otherwise stipulated. All sales are final! 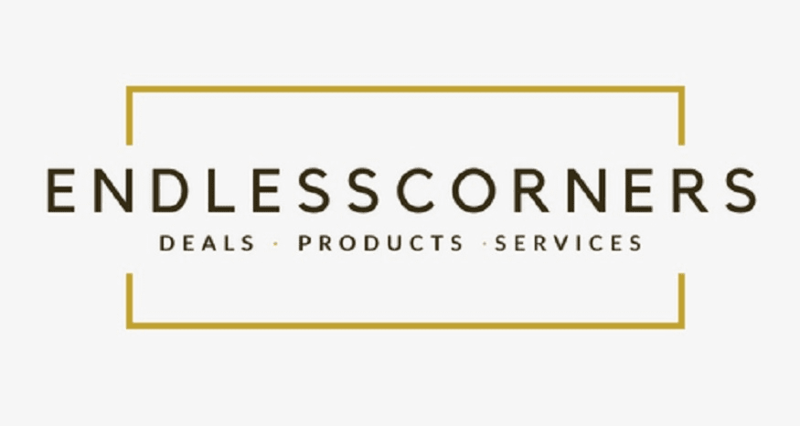 Endlesscorners assumes no liability for damaged or defective goods or services. Endlesscorners also assumes no liability for any 3rd partied transactions (ex. sony headphones purchased new but defective do to no fault of (ec)must be taken up with sony). However EC will alway's do it's best to insure that every service or product listed is a legit and verified option before we promote it and we will do everything within our means to rectify any and all issue's our consumers have accordingly. Since concerns differ from person to person we ask that you e-mail us with your questions or concerns to customerservice@endlesscorners.com and one of our knowledgeable reps will be sure to respond with helpful info or call us at 1-800-366-5941 for live expert advice.